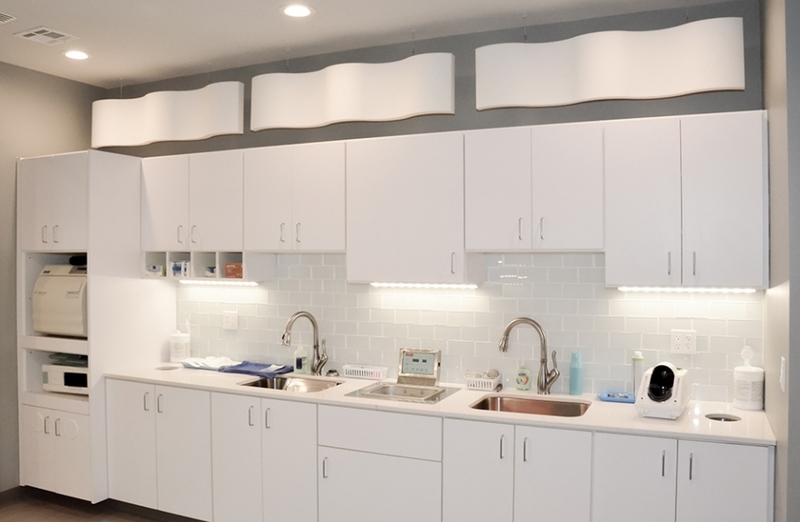 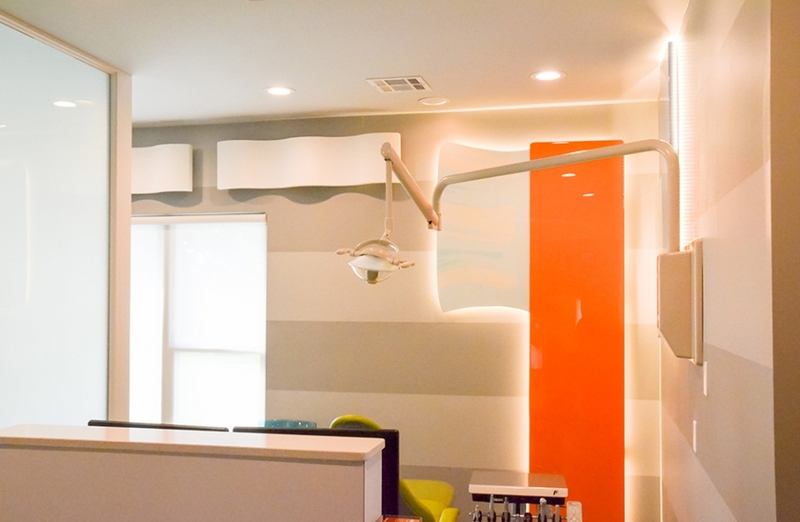 In this project, we provided interior design scope from start to finish for new construction. 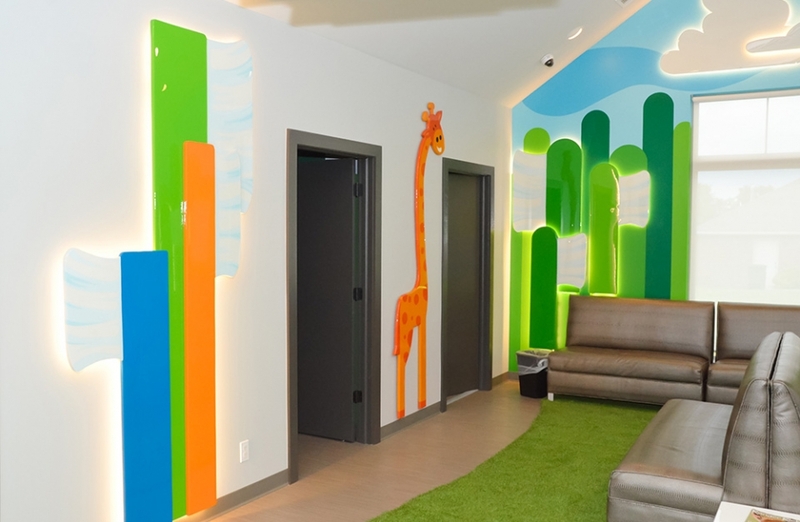 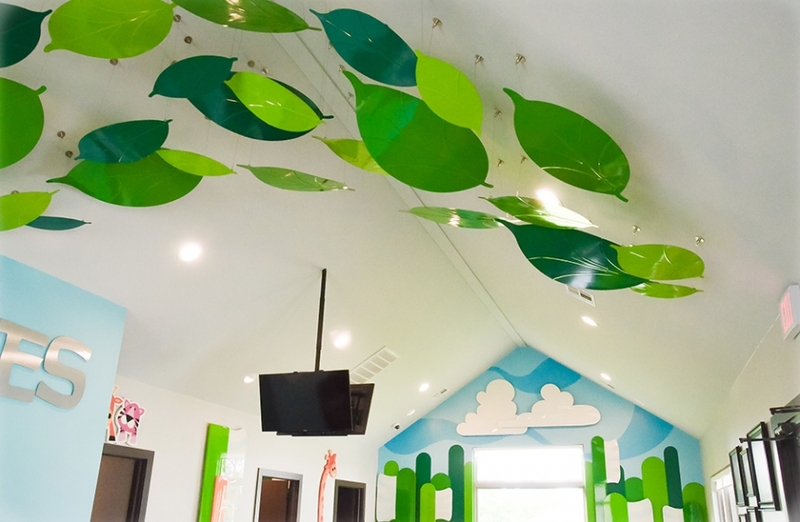 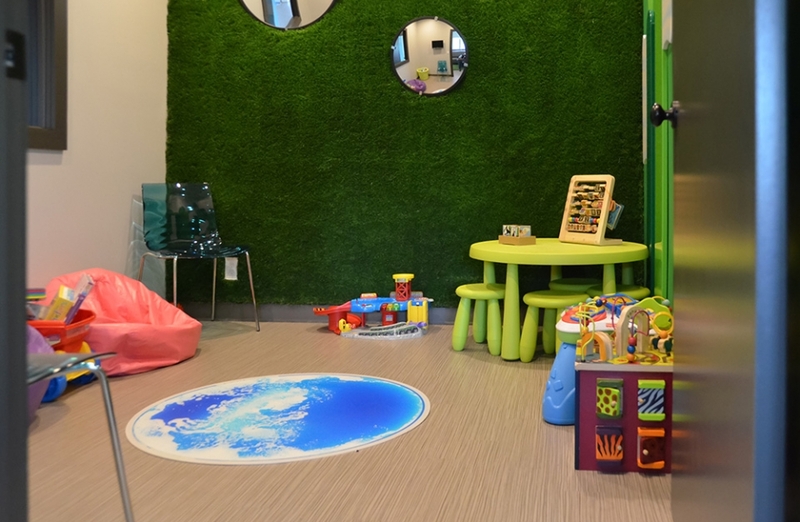 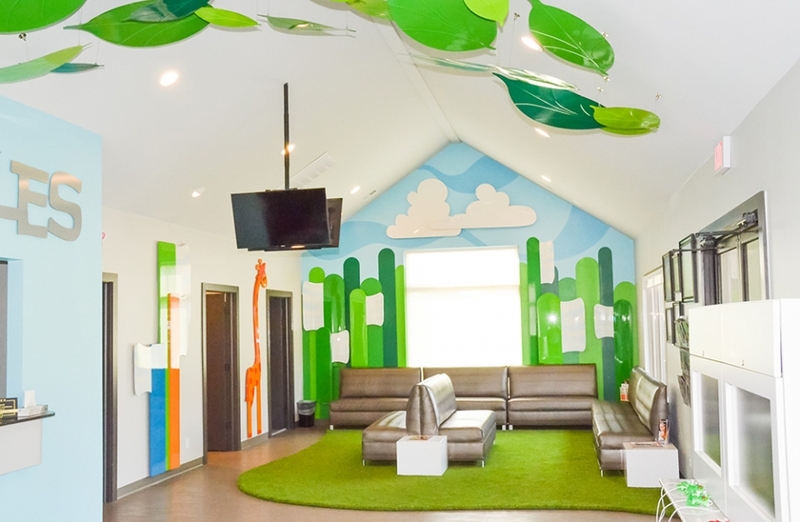 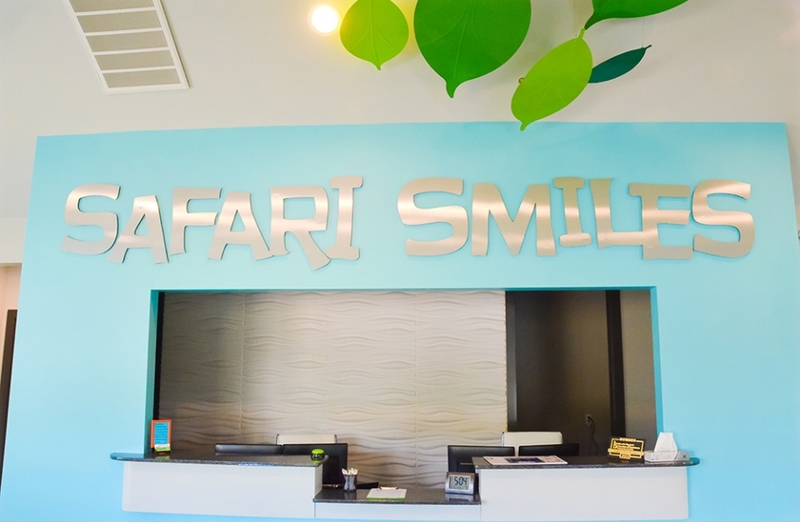 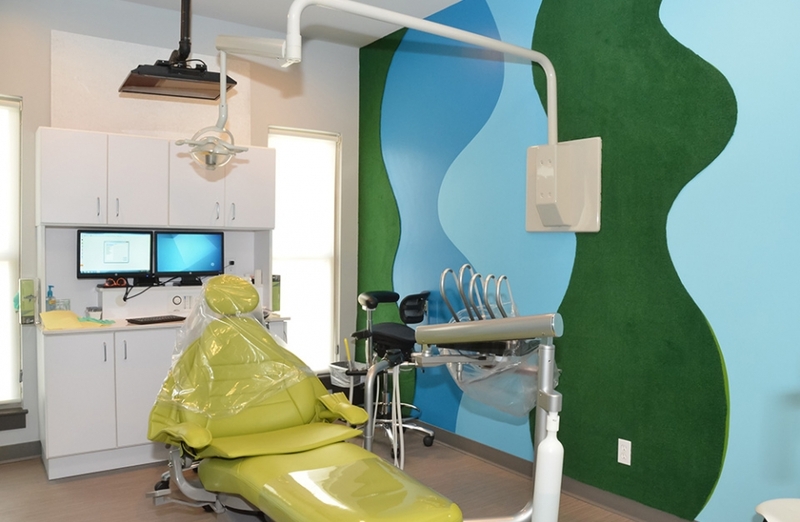 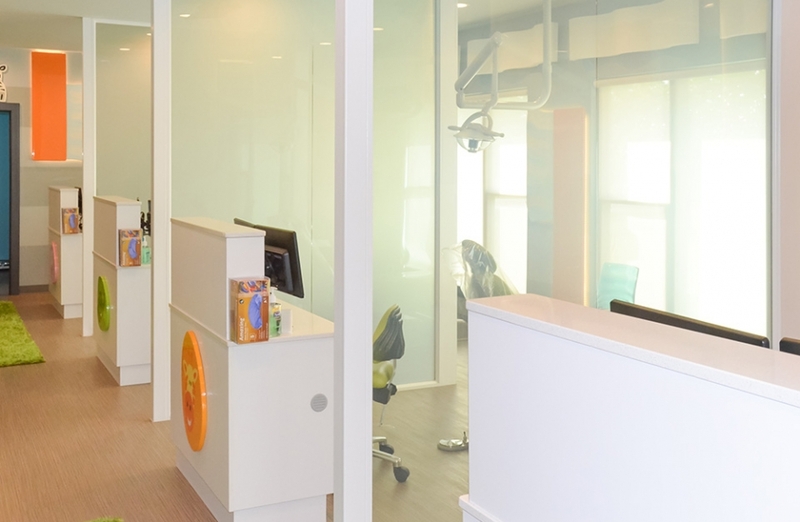 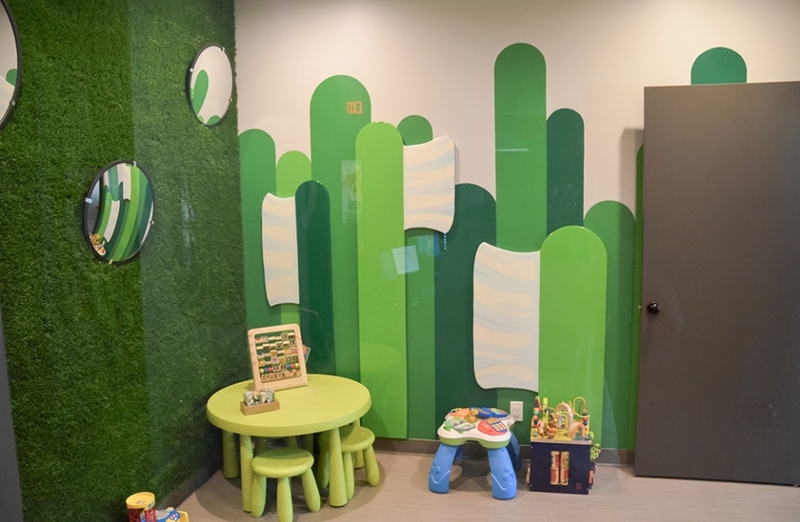 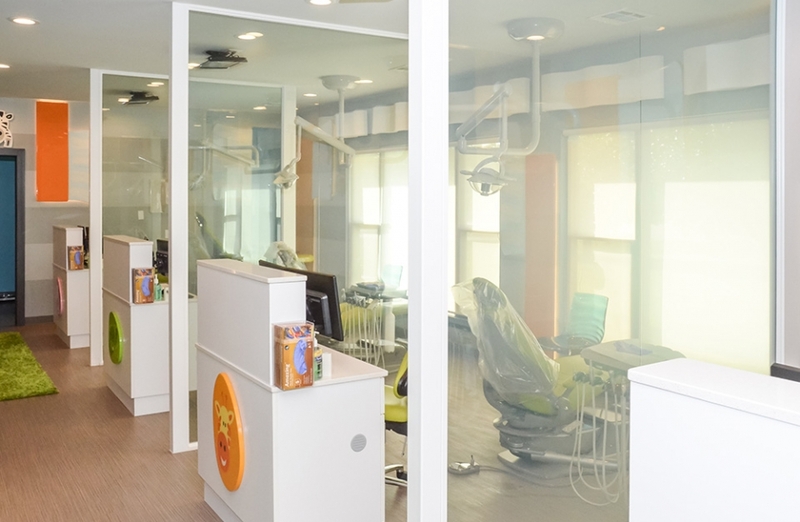 We featured illuminated toothbrushes and a suspended canopy of leaves to create a kid-friendly safari environment. 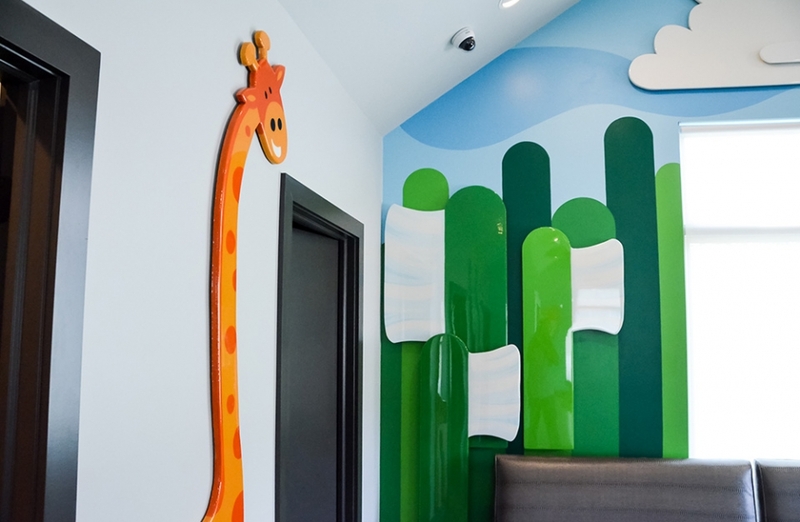 We applied healthcare textiles in a creative and whimsical way. 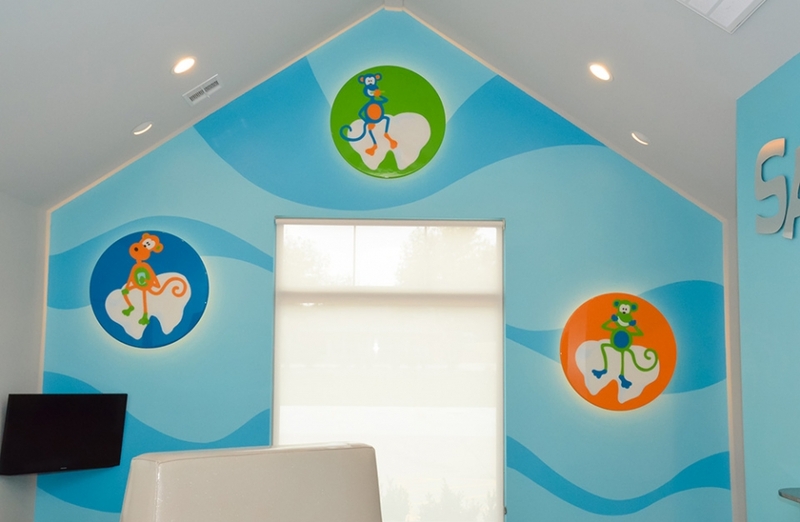 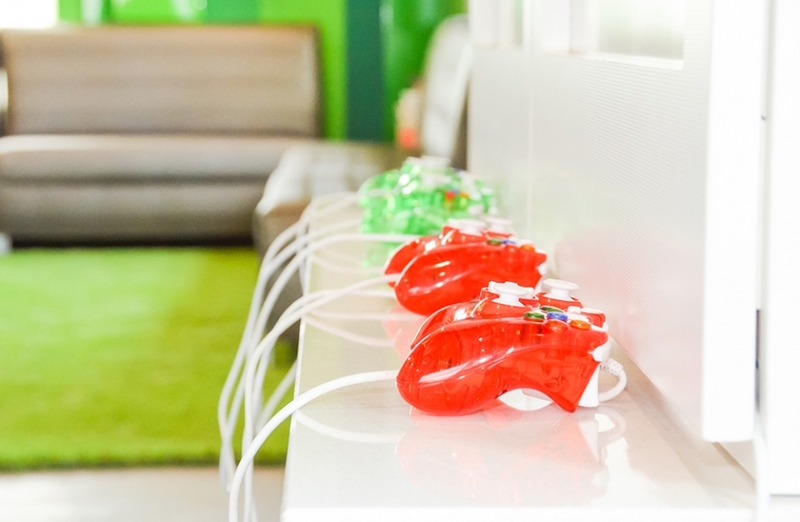 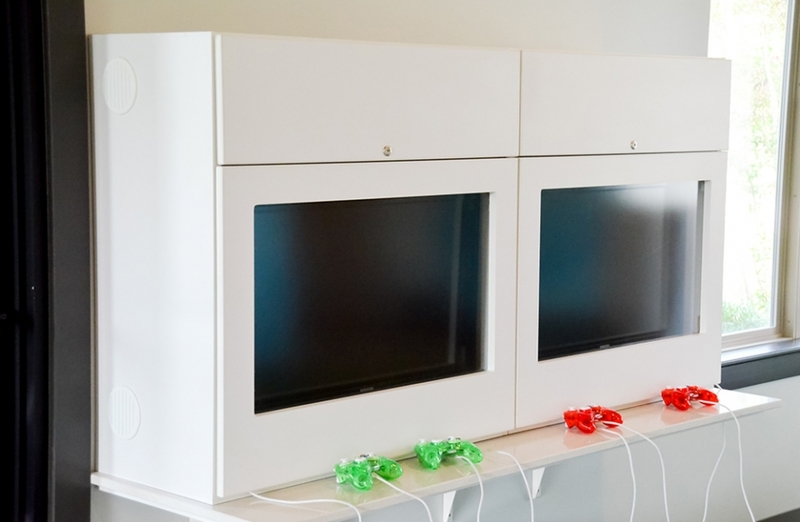 We project managed and coordinated all installations.